Versatility is key when developing new apps, and once you create an app for the Universal Windows Platform, it can run on a wide range of Microsoft products. So, If you want to add an extra layer of versatility to your programming resume, then picking up the Microsoft Universal Windows Platform Expert Bundle is a smart move. Bringing 45 hours of comprehensive training to the table, this collection will walk you through programming Windows apps from the ground up. 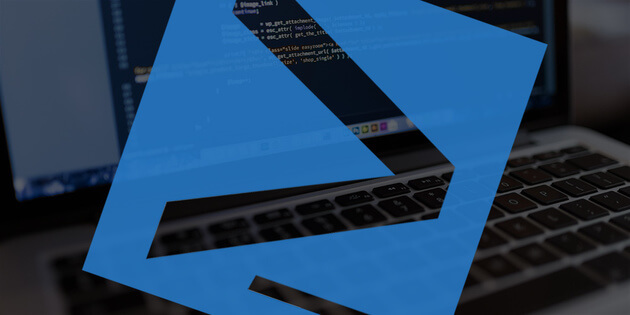 Using tools like PowerShell and XAML, you’ll get hands-on training creating your own applications from scratch. This collection will net you concrete programming experience as you create and design programs like music matching games and a Cortana sample app to hone your programming skills. You can get the Microsoft Universal Windows Platform Expert Bundle for only $39.